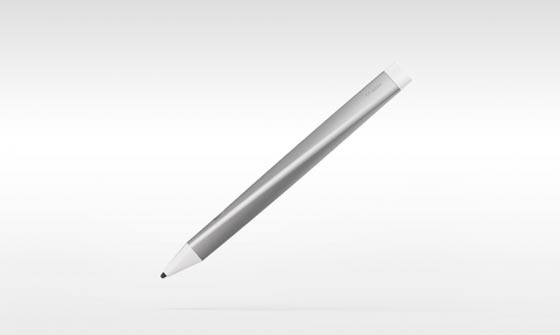 Do you ever want to draw a straight line on your tablet? 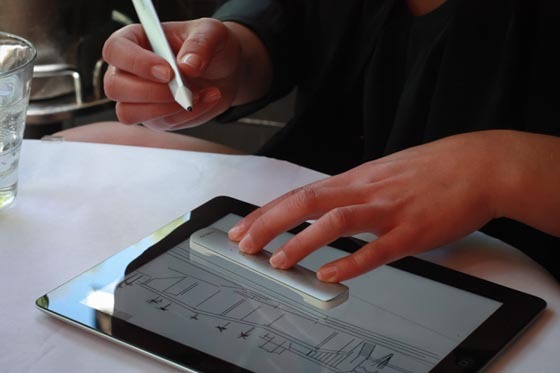 Adobe has revealed the Adobe Mighty Pen and Napoleon Ruler, a pair of tablet-minded input devices that recall the tactile sensibility of pen on paper. 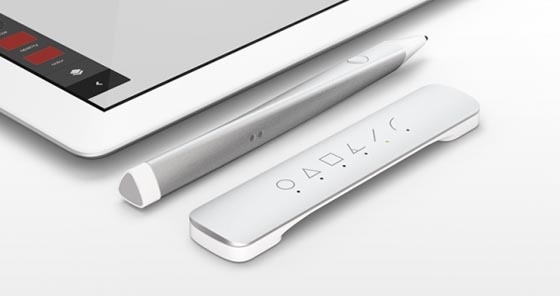 This is Adobe’s first shot at creating design tools – the pressure-sensitive stylus and a digital ruler with plenty of add-on features and goodies are aiming to take your drawing experience on tablet to a whole new level. 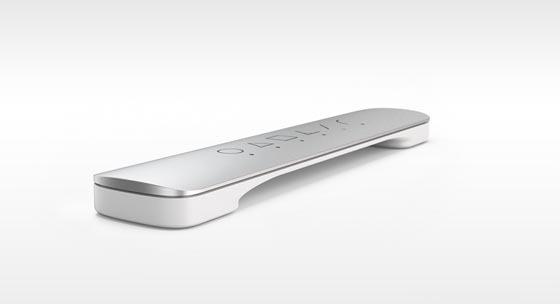 Both tools work with iOS devices via a Bluetooth Low Energy connection with the content you create easily share-able across other apps and devices using Adobe’s Creative Cloud. However, this Mighty Pen and Napoleon Ruler do not yet have an official release date or price. Hurry up Adobe! I’m salivating already!